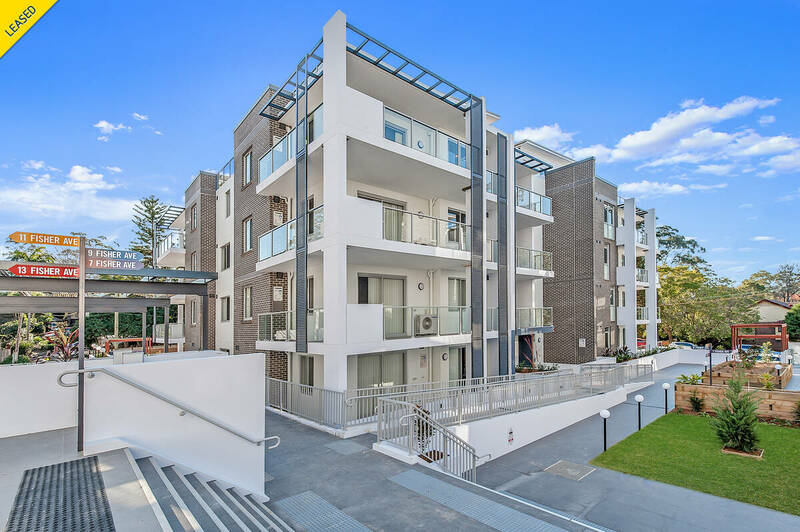 Exceptionally located for a lifestyle of absolute convenience, Phoenix Gardens is set in the heartland of Pennant Hills and is the ultimate in day-to-day convenience, close to all amenities the area has to offer. Intelligently designed and significantly sized two bedroom apartments, blends sophisticated interiors and top of the range quality to create a stylish retreat. This apartment is perfectly positioned moments from Pennant Hills Shopping Village with its excellent array of cafes, restaurants and shops. It is located approximately 350 metres to Pennant Hills railway station and surrounded by some of the area’s most sought after primary/secondary schools. Only a short drive will take you to Castle Towers, Macquarie Centre, Hornsby Westfield, Wahroonga Village, M2, M7 and M1 Pacific Motorway.